Anthems is a landmark documentary series telling the stories of New Zealand’s iconic songs. Our most influential musicians and industry professionals share their behind-the-scenes take on the art of making music in Aotearoa, providing the audience with unprecedented access to our most beloved songwriters and celebrating the vibrant stories behind the Kiwi hits they have created. The music industry has been massively transformed by the advent of the internet and Anthems is the first series to look back on the whole of New Zealand popular music with the fresh eyes and perspectives of this modern music world. Moving between past and present, the series will reveal the collective experience of our music, not only investigating what we listen to and how we listen to it but our very sense of what music is and can be. Featuring Lorde, Bic Runga, Split Enz, Dave Dobbyn, Anika Moa, Shihad, SIX60 and many more. 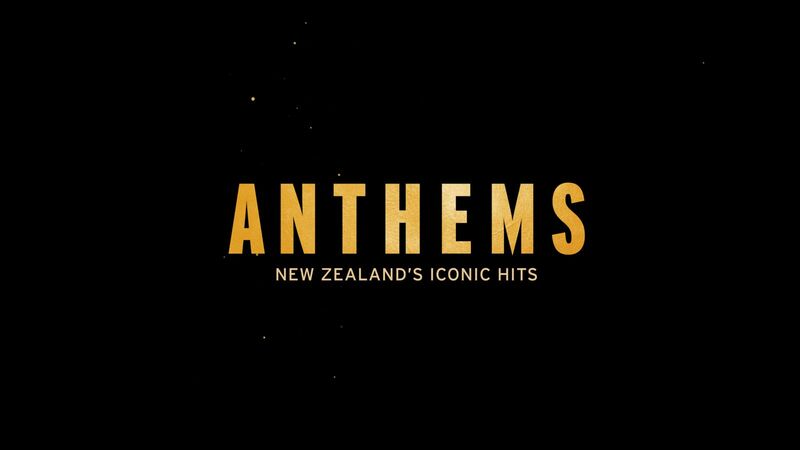 Anthems was made with funding from New Zealand On Air for Prime. The third in a succession of music documentaries by Notable Pictures is the roof-raising The New Sound of Country. 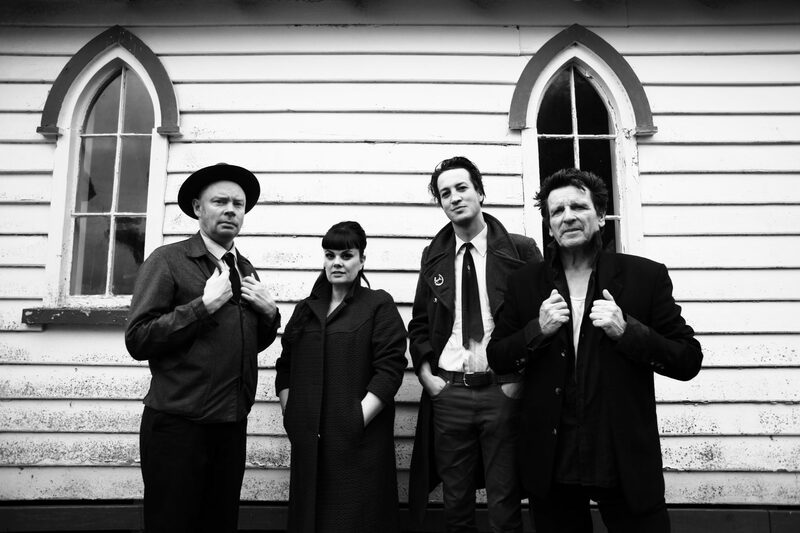 Follow New Zealand’s preeminent country music talents Delaney Davidson, Tami Neilson, Barry Saunders and Marlon Williams as they travel the country performing in some of New Zealand’s most iconic churches. Journey around New Zealand to the tune of haunting melodies and soaring harmonies as these remarkable artists perform the cutting edge country music that is taking New Zealand by storm. 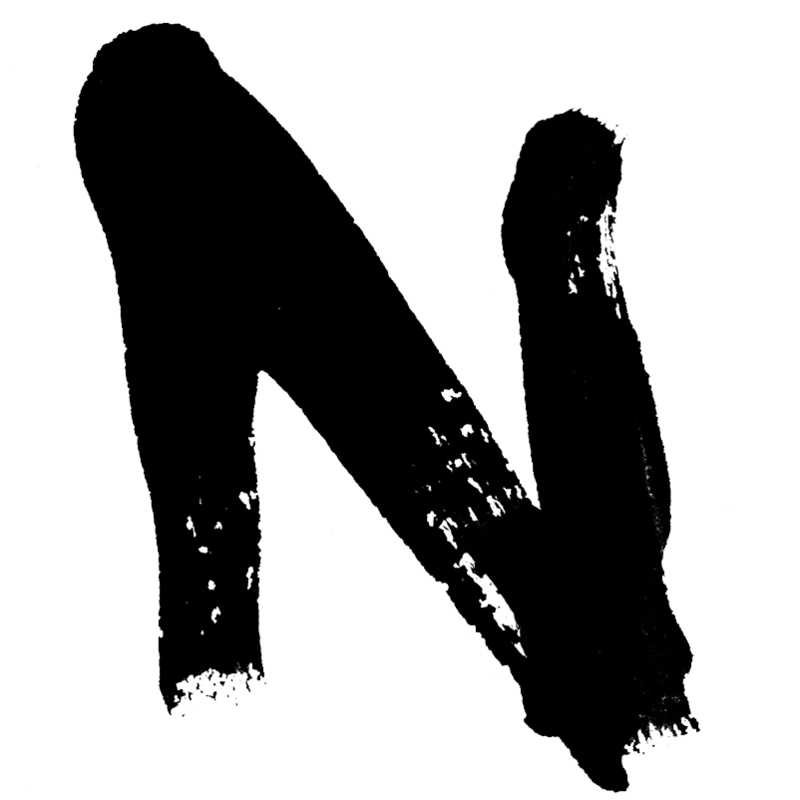 The New Sound of Country was made with funding from New Zealand On Air for Prime. 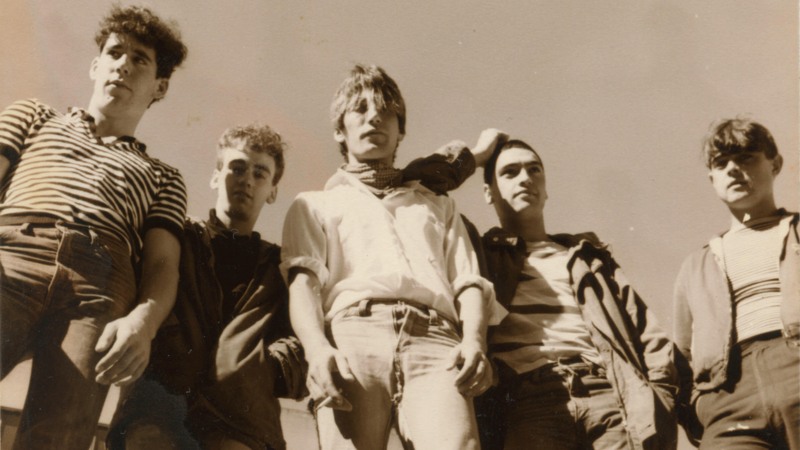 Legendary Kiwi rockers Dragon have produced some of New Zealand’s most iconic pop songs – April Sun in Cuba, Are You Old Enough and Rain – but the group’s 40-year history is a tumultuous and heartbreaking story of excess. This is the story of a New Zealand band that took on the world; it’s a story of rock’n’roll excess; a story of an exceptional bond between brothers stretched almost to breaking point; and it’s a celebration of a catalogue of songs that have become Australasian anthems. Prime Rocks: Dragon was made with funding from New Zealand On Air for Prime. The tale of pop-rock genius, Jordan Luck, and the band whose sound defined what it meant to be a Kiwi. As unique and entertaining characters, each member of the group takes us on a fascinating journey through the history of the band. The Exponents is New Zealand’s definitive rock ‘n’ roll film. 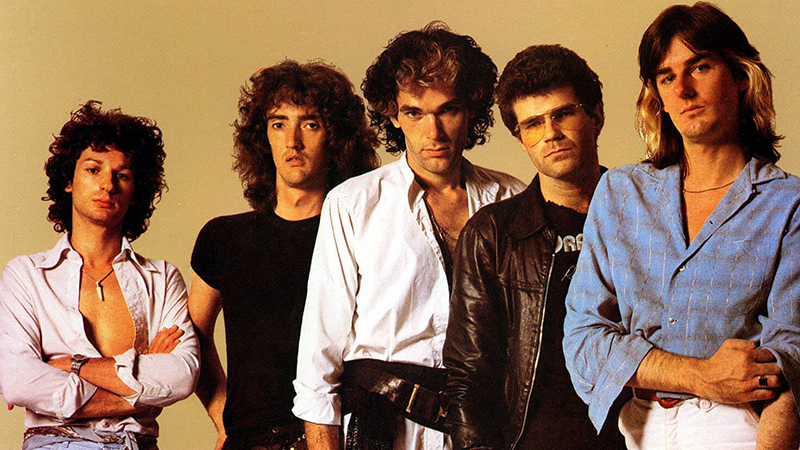 Prime Rocks: The Exponents was made with funding from New Zealand On Air for Prime.